Choosing a Cloud UC Partner at CTI | Cloud Unified Communications : Consolidated Technologies, Inc.
Unified communications technology lets businesses of all sizes increase their productivity and profitability. 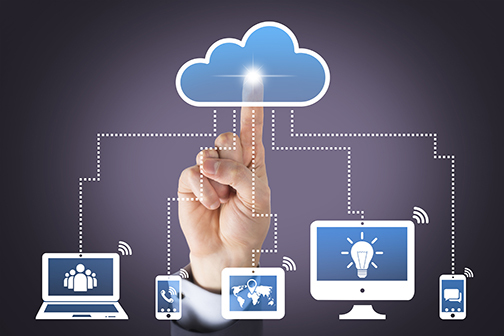 Consolidated Technologies, Inc. offers three cloud unified communications providers that deliver different advantages for your business. We understand that every business has unique needs, so we have multiple providers geared toward companies of all kinds. 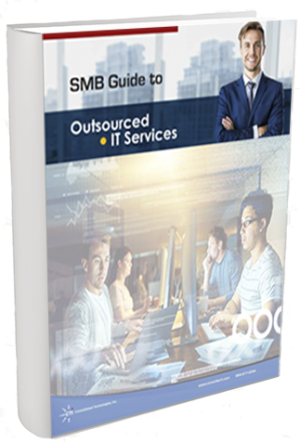 This guide outlines what each provider offers and what size businesses they suit so that you can feel confident choosing a UC provider. For even more advice on choosing a cloud UC provider, contact our customer service team. We’ll help you find the solution you need to increase your productivity and profit.